I actually was able to play golf again yesterday! 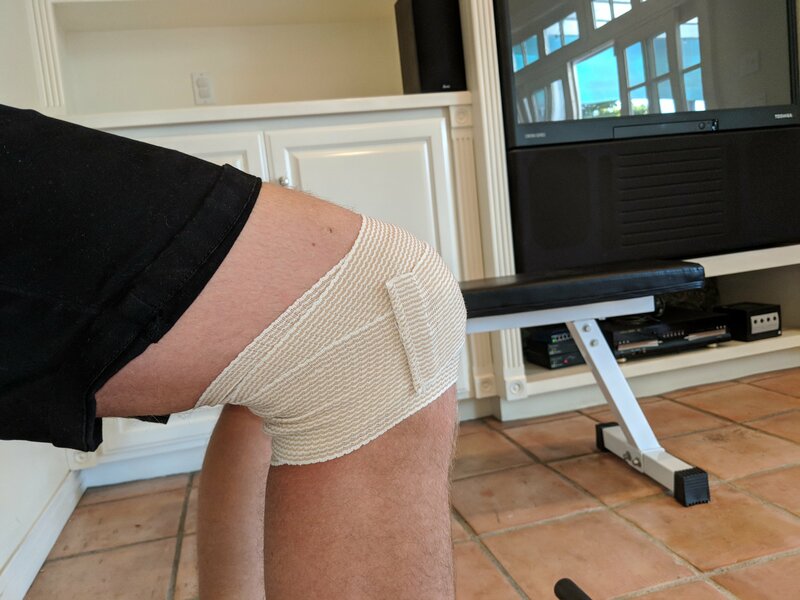 My knee is doing much better and I can now bend it to 90 degrees. 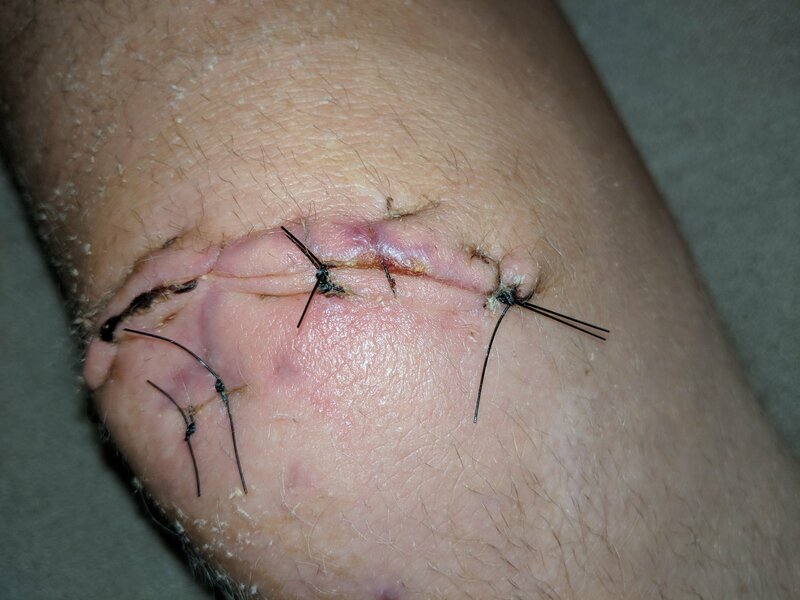 It is still pretty weak and I need to get the stitches out, but my progress is coming along by leaps and bounds. I didn’t really realize it before my accident, but I had spent years building up momentum on my motivation train. I had built many personal habits and systems that enabled me to get 7-10 hours of highly productive work in a day plus usually an hour of high intensity exercise. Even my leisure time was usually productive – reading, programming, or playing chess. 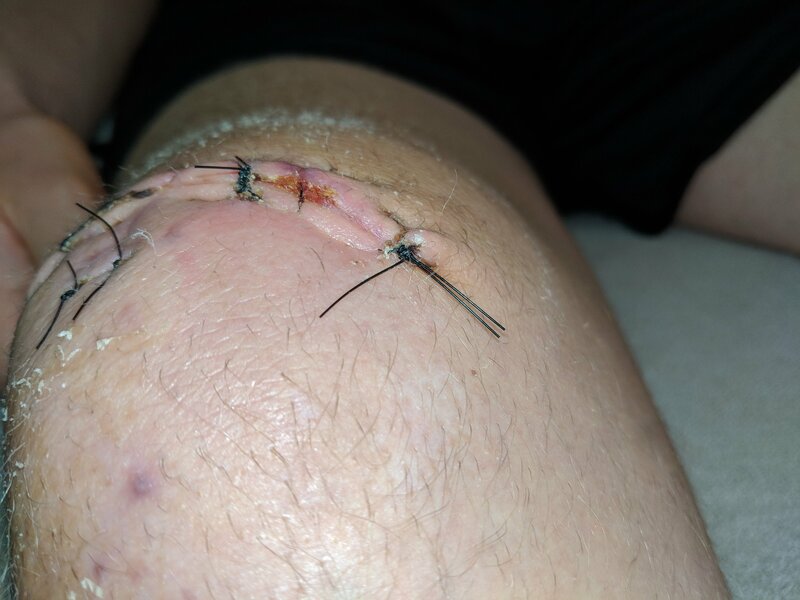 After my accident, I had to spend two weeks in the hospital and another week and a half at home so far. It seems that many of my habits have been derailed – like I have been watching lots of stupid Youtube videos or reading crappy online articles on my phone. 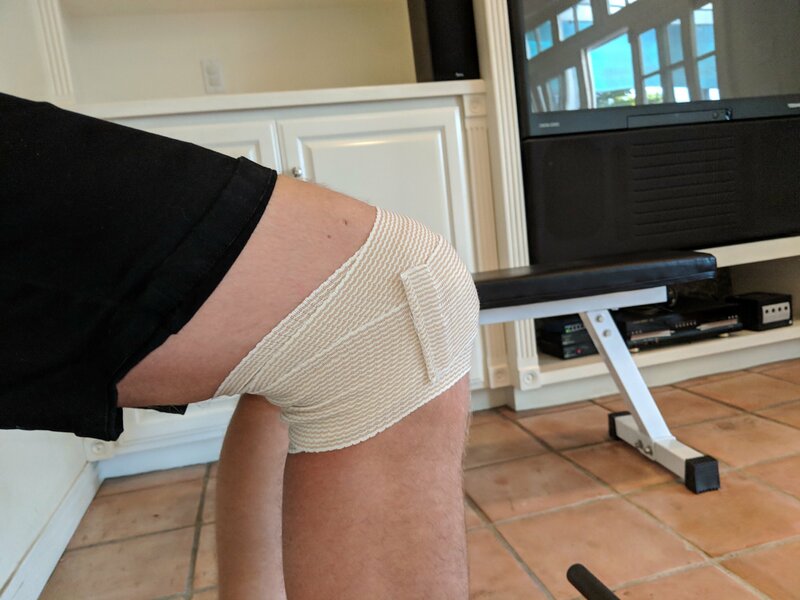 I am unable to exercise much and my quad now looks like it is slumped in. Every day, do the best workout I can within my knee limitations. Comcast, AT&T, and other ISPs are the worst examples of monopoly companies abusing their power and anti-trust regulators should break them up as soon as possible. 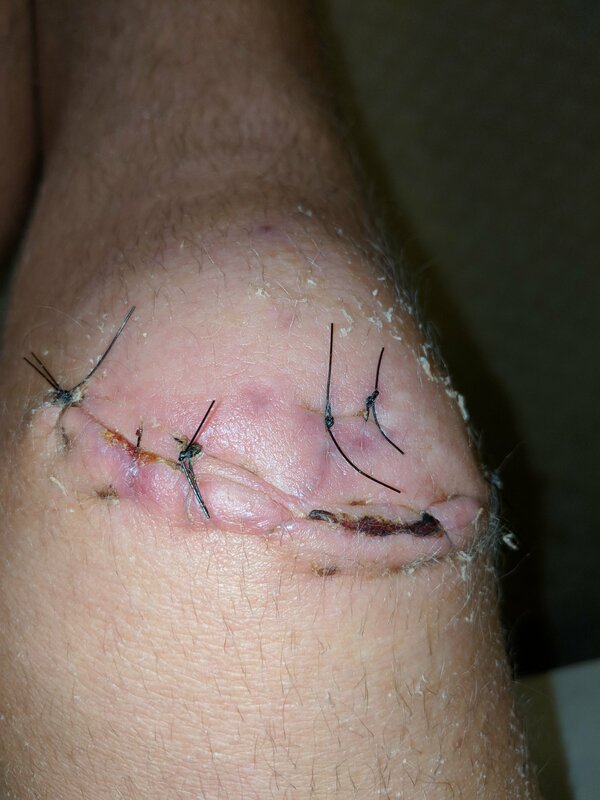 After my knee injury, my quad seems to have gone to sleep. I realized this earlier when I was looking at my slumped in muscle there and saggy skin where the muscle used to be. 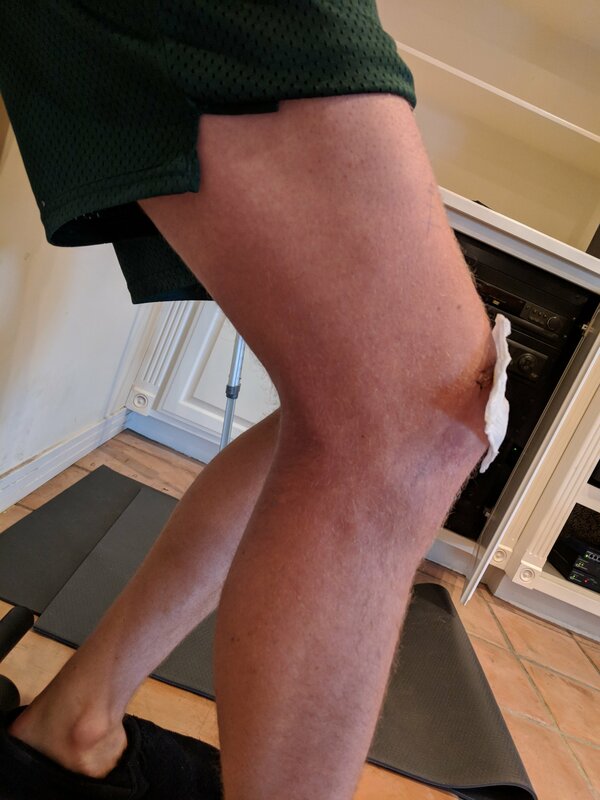 I also realized that this is what was causing my gait to be awkward – I have been using my hip flexors to heave my leg forward rather than lifting with the quad muscle. I did a Google search for how to deal with this and saw some quad exercises. I did those this morning and the muscle seemed to start to re-engage a bit. I also am trying to get more flexibility in the knee. Currently I can bend it to about a 30 degree angle or so. I did not do anything that caused pain, just some discomfort / soreness / stretch. Stand and hold onto a fixed table with my left hand and my crutch with my right. Try to lift my straight leg in front of me. I only get about 30 degrees on this. Stand against a wall and try to do a wall squat. Mostly I used my good leg, but I tried hard to activate the quad on the bad leg. Walked a little over a mile around my neighborhood with my crutches.. took around an hour. Copyrights and patents should be reduced to a maximum of 7 years and then opened up for anyone to use it. Society will advance far more quickly and good business owners will be able to bring competition and lower prices to everyone. Jimmy visited and showed Laurel and I the HBO series called “Veep” and we have really been enjoying it and watching an episode or two each night! Really funny show with great insult humor and awkward situation humor.